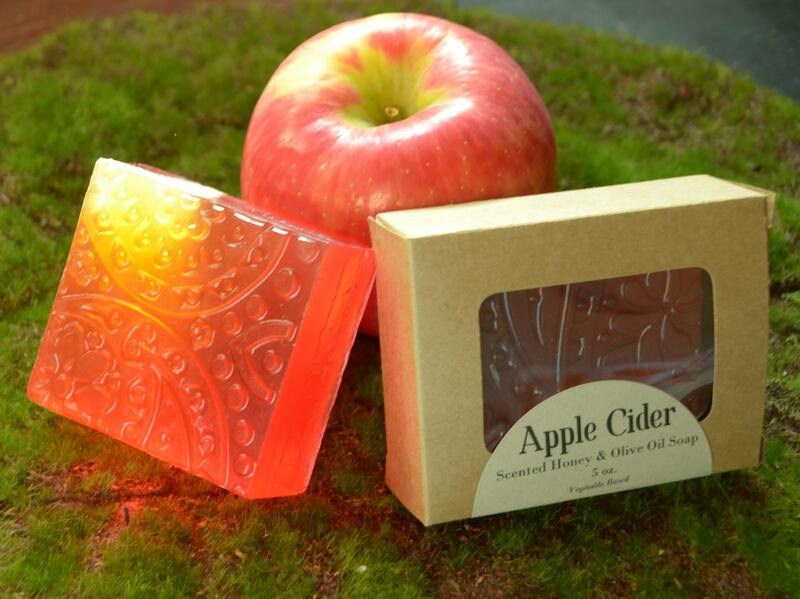 When the leaves begin to turn and the nights grow cooler this beautiful 5 oz. is the perfect tribute all things fall. 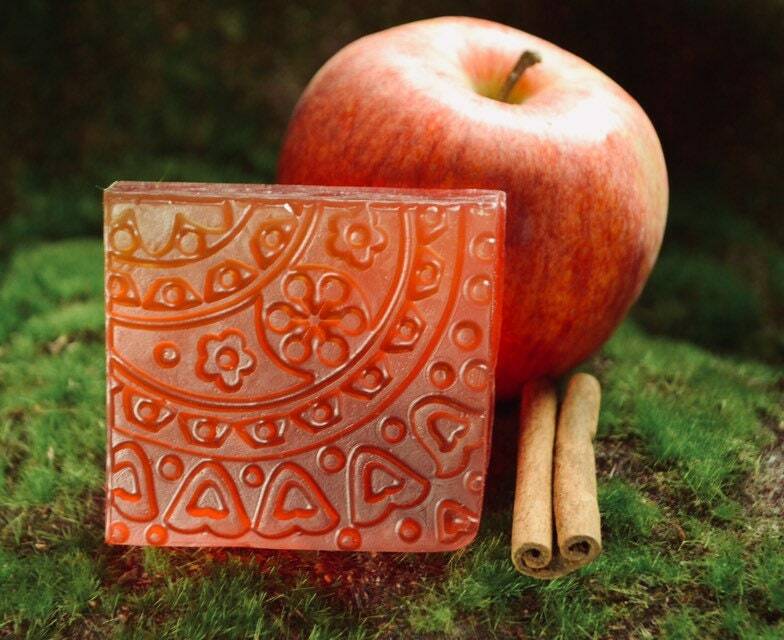 Combining the essence of freshly-pressed apples and the lively and warming spice notes of cinnamon, ginger and clove. 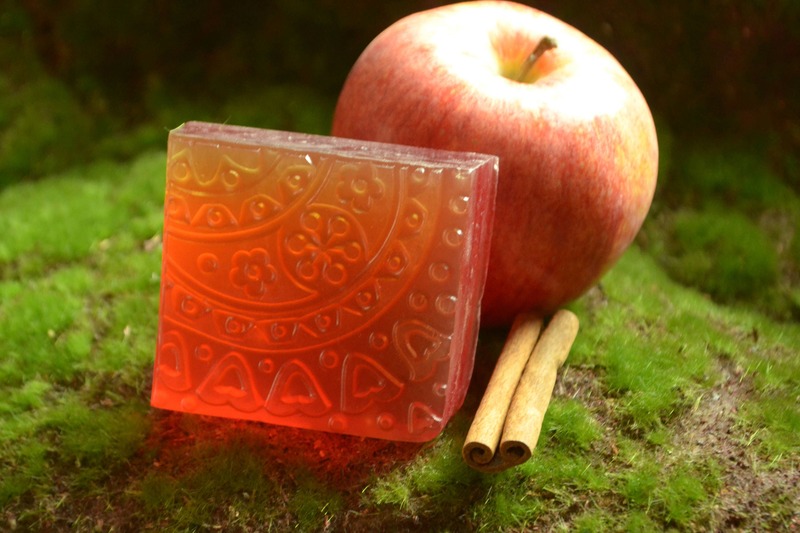 Dual layers of honey and olive oil soap are skin-friendly with rich lather. This bar is 100% vegetable based and contains 20% olive oil. 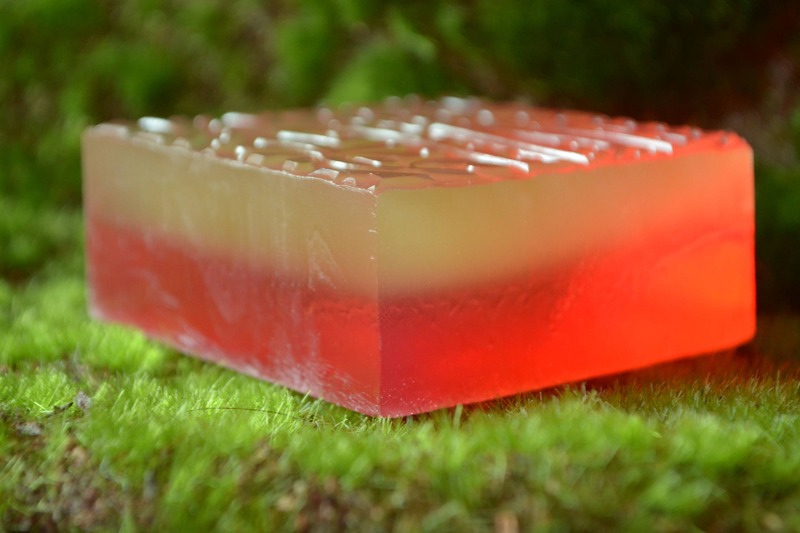 Bar size: 2.75" x 2.5" x 1.12"
Soap smells so good. Easy to hold onto and lathers nicely. Not to mention, it is just beautiful looking!